Location Location Location !!! 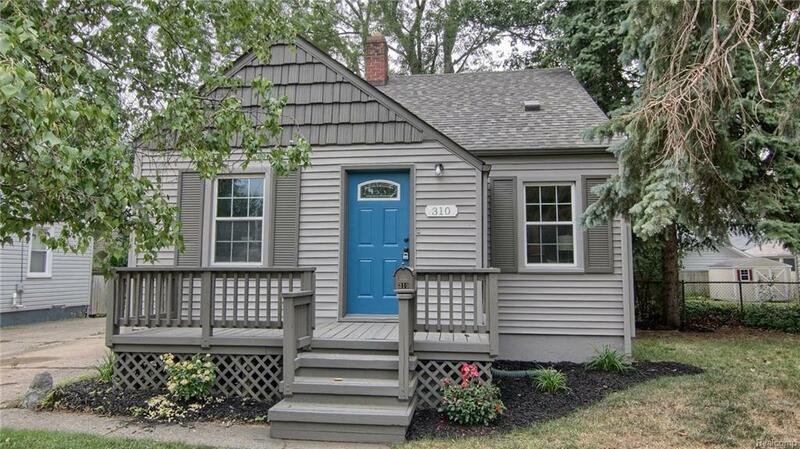 Fully renovated home located in the heart of Royal Oak. Walking distance to all the shops, restaurants, bars, and coffee shops. This home has been completely renovated from top to bottom. Master bedroom on first floor with his and hers closets and master bathroom. Brand new kitchen with stainless steel appliances and granite countertops. Partially finished basement is waiting for your personal touches. Large rear deck and deep yard. Come take a look today. Land contract terms negotiable at full asking!